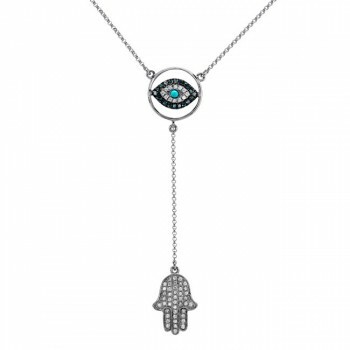 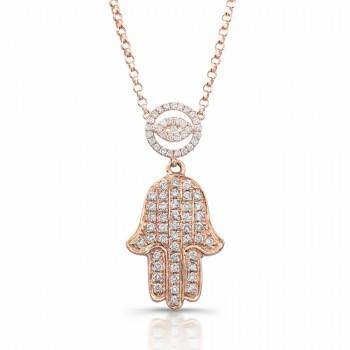 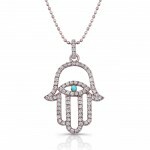 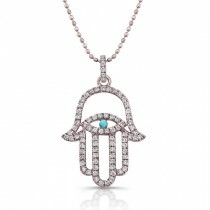 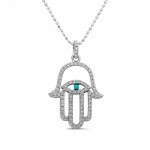 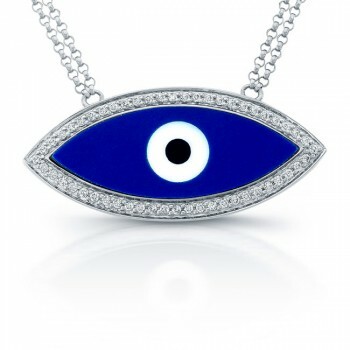 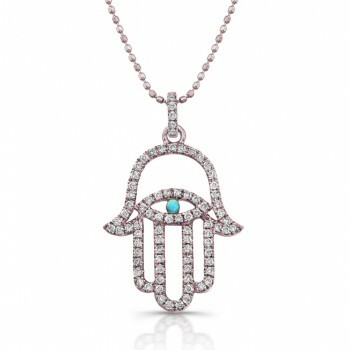 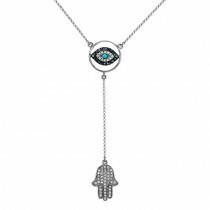 Coby Madison Jewelers offers the largest collection of evil eye necklaces, evil eye pendants and diamond evil eye necklaces. 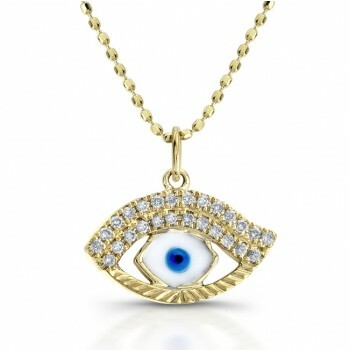 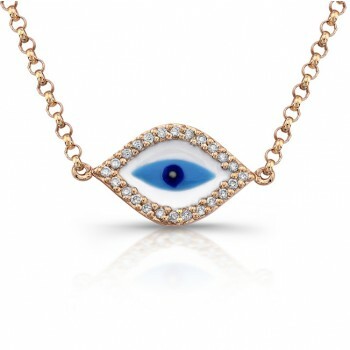 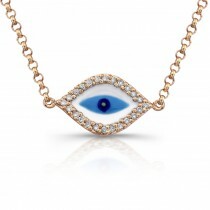 This unique selection of evil eye jewelry is sure to become that go to good luck charm that you wear everday. 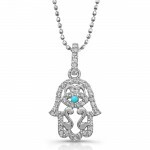 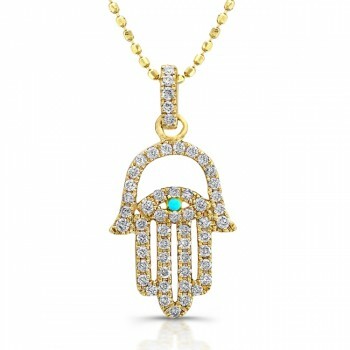 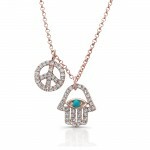 These stunning symbols of protection are made with diamonds, sapphires, turquoise and are set in solid 14k gold.